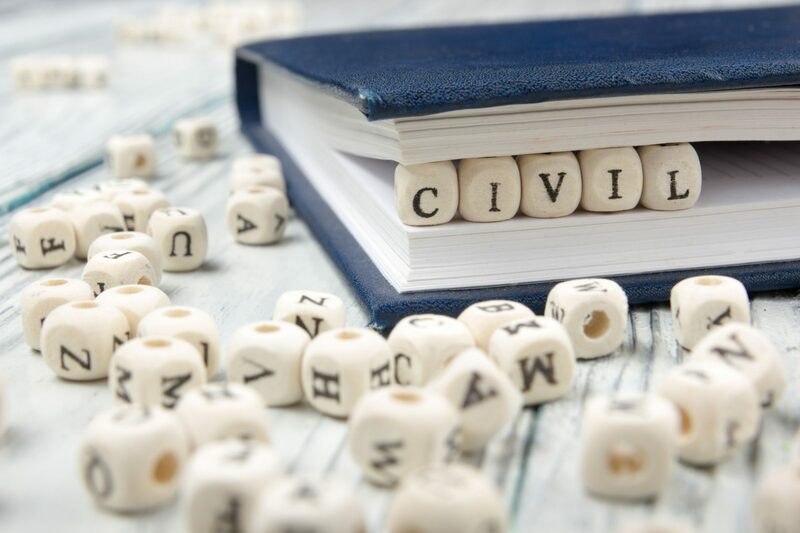 In many cases, when you want to dispute a certain decision, you can take your case to civil court to obtain a judgement. If you receive a denial of a claim from your employer-provided long-term disability plan, the Employee Retirement Income Security Act (ERISA) does provide you the right to file a lawsuit to dispute the denial. However, what many people may not realize is that you must first pursue an administrative appeal before you have the right to file a legal claim in court. If you fail to follow the law in this capacity, you risk losing all of your rights to take an appeal to court. There are many different administrative remedies for an ERISA long-term disability denial that must be pursued before filing a lawsuit. Specifically, you have 180 days under ERISA to file an administrative appeal with your plan administrator in accordance with the appeal guidelines set out by your plan. Unfortunately, without legal representation, it is unlikely that your plan administrator will overturn its initial decision to deny all or part of your claim. However, you still must go through the process of appealing the claim denial. If you fail to file an administrative appeal and go directly to filing a lawsuit in civil court, the plan administrator that is defending the plan can request that the court dismiss your claim because you failed to first exhaust the possible administrative remedies. In some cases, the court may even dismiss your case with prejudice, which means you will not have the opportunity to file another claim regarding this appeal. This will often ruin your chances of obtaining benefits for a potentially valid claim. Not only is it important that you file an administrative appeal, it is also essential that your appeal is thorough, persuasive, and accurate. If you still receive a denial from your administrative appeal and file a legal claim, in many cases, the court will only review the record from your administrative appeal. This means you want that record to be as thorough and persuasive as possible. There are a few exceptions to the rule that you must exhaust your administrative remedies before filing a lawsuit to appeal your denial. However, these exceptions are made on a case-by-case basis, so you should never rely on the fact that an exception may be made in your case. Instead, you should seek guidance regarding the appeals process from an experienced ERISA lawyer as soon as you receive your denial. Appealing a long-term disability denial under an ERISA plan can be extremely complex and you cannot skip any of the required steps under the law. If you have received a denial that you believe is wrong, you should never hesitate to contact a highly skilled ERISA long-term disability lawyer to discuss your rights. 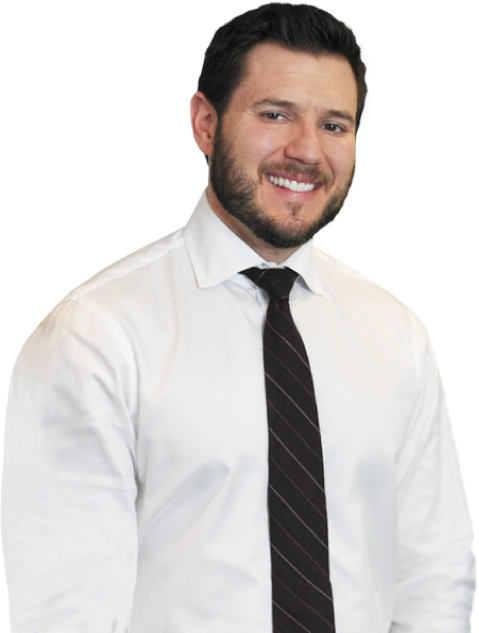 Michael Bartolic, LLC has helped many people with disabilities obtain the benefits they deserve under their ERISA plans. Please call today at 312-635-1600 for a free consultation.